The most multipurpose utility for the working magician ever. 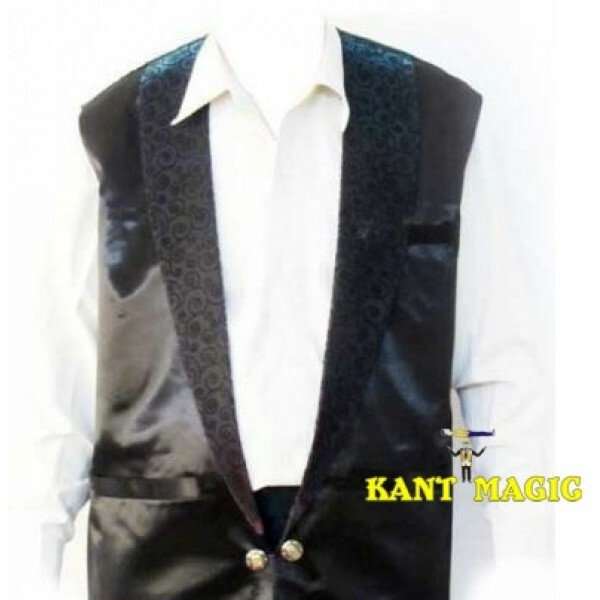 Most Magician know the usefulness of a waistcoat for body loads, switching and 'stealing' props and gimmicks and for holding a variety items for production and use in their acts. 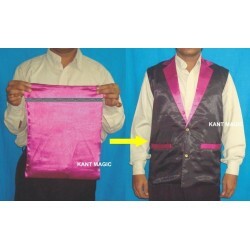 An average waistcoat has 4 pockets and is most useful. This utility waistcoat has an amazing many - POCKETS of various sizes both on the outside and inside. 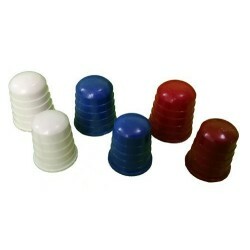 These pockets will hold a variety of items for production such as Spring Flowers, Silks, Ropes, Thumb Tips, Dice, Nail Writers, Paddles, Thimbles, Coins, Magnets, ITR's, Doves, Dye Tubes - In fact anything you may wish to conceal about your person.